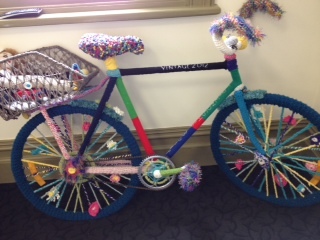 Thanks to Joy Barnett who spotted this yarn bombed bike while on a caravan holiday on the Eyre Peninsula. 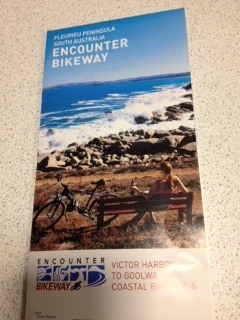 This entry was posted in Cycle touring and tagged Robe SA, yarn bombed bicycle by hlyth2013. Bookmark the permalink.